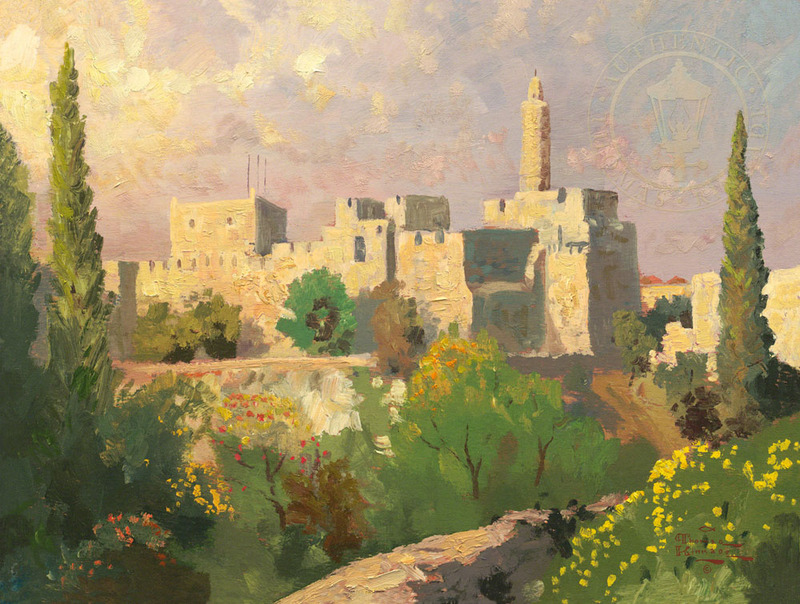 The Tower of David has become a recognized landmark, viewed by many as the symbol of Jerusalem. I think the view is, quite simply, one of the most dramatic and inspiring that I know. I was pleased to see that biblically significant plants – the dignified cypress and the broom plant with its luxurious yellow flowers – are abundant in this place. For a vision of the Old City that encompasses a great sweep of time, taking us to the era of Jesus and hundreds of years before, the vista of the Tower of David is unsurpassed.